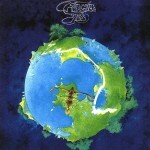 Steve joins Yes and plays his first show at the Lyceum in London on July 17. 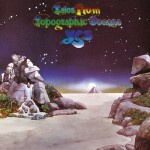 The Yes Album is released. In the U.K. it climbs to number 7 in the charts, and in the U.S. it reaches number 40. In the spring Yes tours Europe, supporting Iron Butterfly (Yes would purchase the headliners’ sound system after the tour ends). 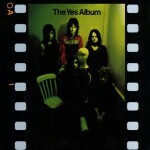 In June Yes plays its first concert in North America in Edmonton, Alberta, Canada, with the first U.S. show performed in Seattle two days later. In November the band will begin their second U.S. tour at the Whisky A Go Go in Los Angeles. Steve acquires an ES-345TD from Gibson in return for appearing in an ad. In January, Fragile, featuring new keyboard player Rick Wakeman, is released, and reaches number 4 in the U.S. and number 7 in the U.K. 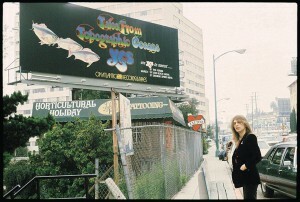 The opening track “Roundabout“, co-written by Steve and Jon Anderson, will climb to number 13 in the U.S. charts. 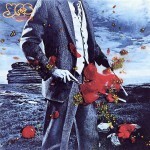 Later that year Yes releases Close to the Edge, the last album with Bill Bruford. A month later the group begins its third U.S. tour in Bethany, West Virginia. Alan White replaces Bill Bruford and the band tours North America and Europe. 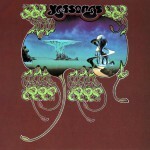 Yessongs, a three-LP live set, is released in May, reaching number 12 in the U.S. charts and number 7 in the U.K. In October Tales from Topographic Oceans is released in the U.K. It goes to top the U.K. charts, with the European tour beginning in November. Steve purchases his Fender Steel guitar, the Dual Professional 6 in October. In January, Tales From Topographic Oceans is released in the U.S. and earns a gold disc based on ship-out sales before its release in the U.S. It reaches number 6 in the States. The tour reaches America in February, opening at the University of Florida at Gainsville. In April the world tour concludes in Rome, Italy. Rick Wakeman departs shortly thereafter to be replaced by Patrick Moraz. The Relayer American winter tour begins at Ohio State University, in Columbus, Ohio. That winter Relayer is released in the U.K. and the U.S. It reaches number 5 on the U.S. charts and number 4 in the U.K.
Yesterdays, a collection of tracks from the first two albums that also includes the guitar-driven “America” and the early b- side, “Dear Father,” is released in the U.S. in February. It reaches number 17 in the charts. In the U.K. It reaches number 27. The Relayer British spring tour begins in Newcastle. The band will go on to perform before a large crowd at Queen’s Park Rangers Football Grounds, London. The concert is filmed, but shelved for nearly two decades. Eventually, it is released as Live at Q.P.R., direct to video. In June Yes returns to the States for the North America summer tour, opening in Denver, Colorado. 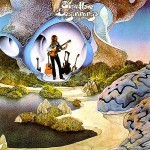 This year the Yessongs film is released in theaters. Steve’s first solo album, Beginnings, is released in October. It reaches number 63 in the U.S. and number 22 in the U.K. charts. In May Yes begins a new tour in Roanoke, Virginia. 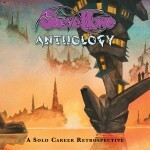 Included in the set are several selections from the band members’ solos album, including Steve’s “Break Away From it All”. In June Yes, Peter Frampton, and Gary Wright perform for more than 100,000 fans packed into Philadelphia’s J.F.K. Stadium for an outdoor show. 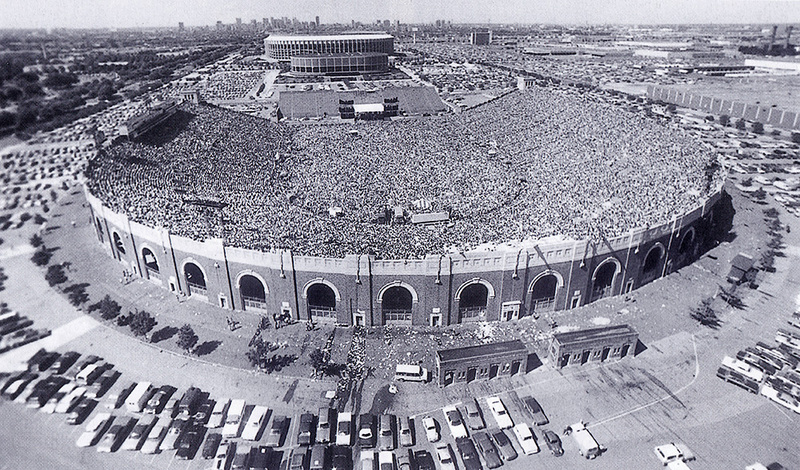 This is followed by another outdoor gig at Roosevelt Stadium in Jersey City, New Jersey, which is radio broadcast in its entirety. The show’s encore, a cover of The Beatles’ “I’m Down” featuring a blistering solo from Steve, lands on the Yesyears box set years later. 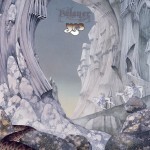 The Relayer tour closes in August, and the band moves to Montreux, Switzerland to begin recording Going for the One. Wakeman steps in when Moraz leaves. Going For The One is released in July, reaching number 8 in the U.S. A tour of America begins that month, with Europe following in October. In May, Yes checks into Advision Studios in London to record Tormato, which is released in September. It reaches number 10 in the U.S. and number 8 in the U.K. “Don’t Kill the Whale” hits number 36 in the U.K. A North American tour in the round follows in August, followed in October by the only European appearances at London’s Wembley Arena. Another North American in the round tour begins in April including an extensive tour across Canada. On July 19, Steve performs at the Montreux Jazz Festival in Switzerland. 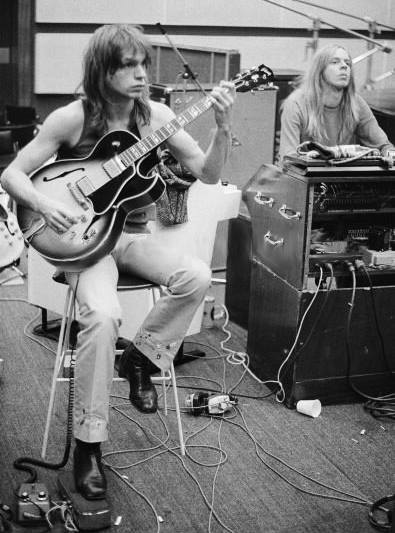 Steve solos on acoustic guitar, performing 11 songs including “Meadow Rag,” “Mood for a Day,” “Ram,” “Surface Tension,” “Second Initial,” “Clap,” “Anyway You Do,” “Bob Dylan’s Medley,” “Country Mix“. 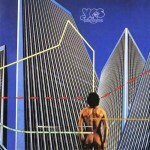 Yes joins producer Roy Thomas Baker in Paris to begin recording a new album in October. The sessions end when Alan White breaks an ankle roller skating. 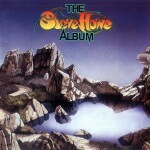 The Steve Howe Album is released in November. It reaches number 68 in the U.K. charts.